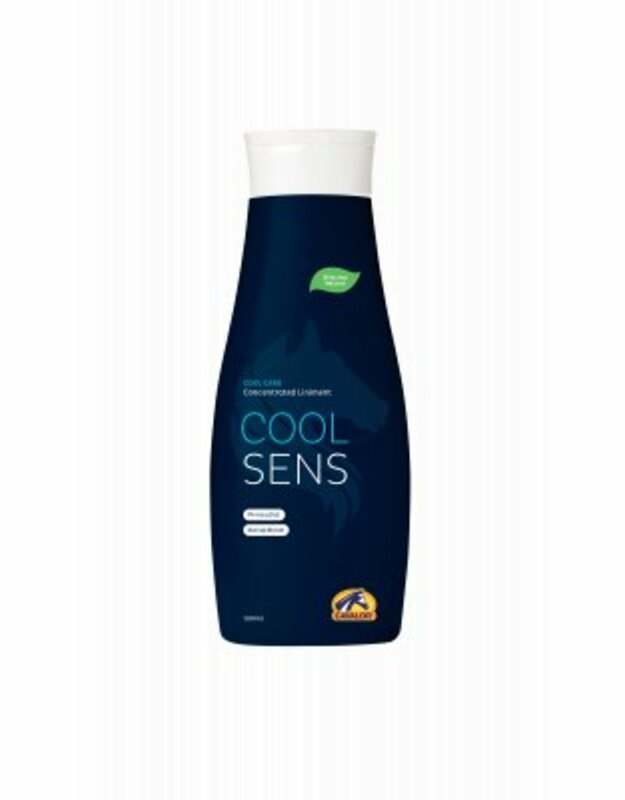 Cavalor Cooling Wash consists of a mixture of herbal extracts to cool and freshen the body and muscles of your horse after heavy work. 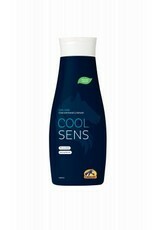 Cavalor Cooling Wash does not irritate the skin and can also be used during competitions. Cooling Wash also has a disinfecting effect on small wounds. Mix the contents of one bottle top (15 ml) with four litres of cold water. Apply this mixture with a sponge onto your horse's body and pay attention to the legs and back. Rinsing is possible but not strictly necessary.